As humans, we tend to be pretty curious about other species that share the planet with us. I for one am always reading about extinct species, as well as present and new species, and never cease to be amazed at how incredibly perfect the design of nature is. This rather mean-looking fish lives deep down near the ocean floor, where it is a pitch black and inhospitable environment. They are a species who rely on bioluminescence to attract prey - mainly by using the fleshy growth on their head. The bulbous lump attracts small fish, and the appropriately named angler fish then moves it's 'esca' - the organ at the top of its head that is luminescent - towards it's mouth, whereupon it swiftly grabs it's prey with long, inward-facing teeth. 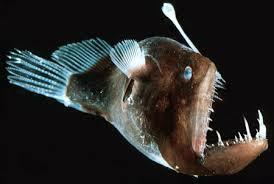 The size of angler fish varies enormously, with some only measuring around 8 inches and others measuring up to 1 meter. They are no threat to humans because of the depths at which they are found. 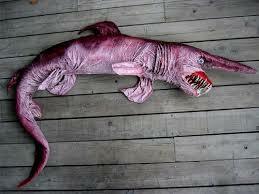 The goblin shark is so-called for it's unusual appearance. It has pink/purple coloured skin, nail-like teeth protruding from it's jaws and has an elongated, flattened snout. Experts agree that it's physical features such as small fins and 'flabby' body suggests that it is a relatively slow moving, sluggish creature, which preys on crustaceans, cephalopods and some species of fish. These sharks are huge - growing to lengths of around 3-4 meters in general, though some are known to be much larger. They are a rare, ancient species and it's lineage is estimated to be around 125 million years old. They live at depths greater than 100 meters, but some are accidentally caught in deep sea fisheries. 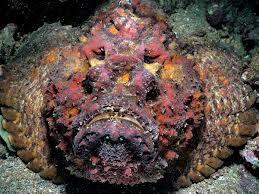 This monster of a fish is the most venomous fish species known to man to this day. It can deliver an excruciatingly painful sting that delivers neurotoxins so potent, they can be fatal to humans. The Stonefish raises spines on it's dorsal fins when it feels threatened, and if stepped on, these are potentially lethal because of the neurotoxins that are immediately released. 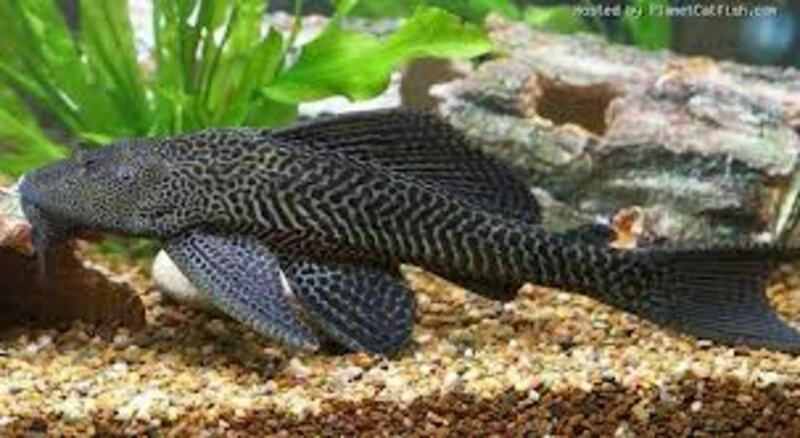 It is so-called because of it's appearance, which makes it easily camouflaged against rocks on the bottom of the sea and river floors. It is commonly found off the coast of Florida and around the Caribbean, and off the coast of Indo-Pacific oceans and is extremely aggressive, making it all the more dangerous to swimmers. 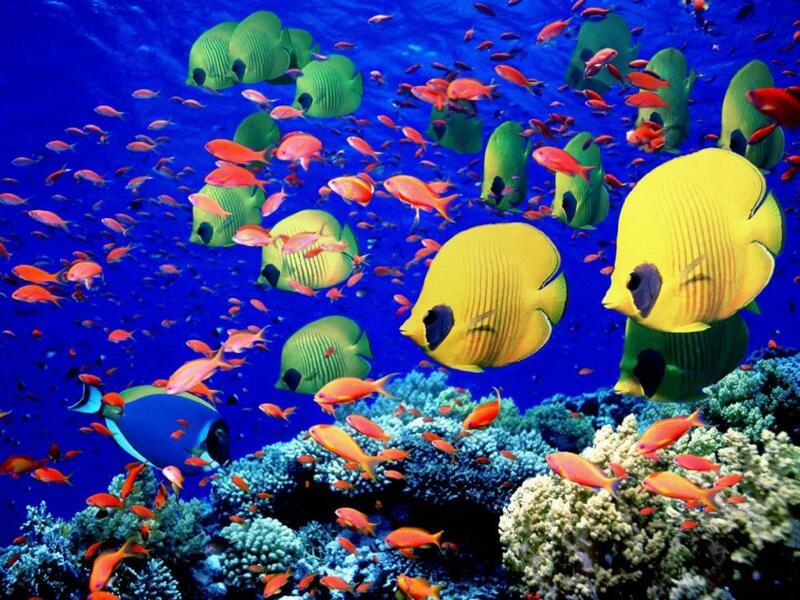 There are over 200 species of Moray eel, but almost all are marine species. The smallest species will only reach a length of about 8 inches, but some of the larger ones will easily grow to 4 meters, and sometimes will even exceed this length. 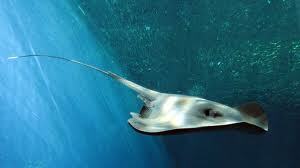 They have been known to attack divers who have disturbed them, and bites are extremely painful, though non-venomous. Though it is rare, the larger eels are perfectly capable of seriously injuring humans, and therefore if seen, they should be avoided and treated with caution. 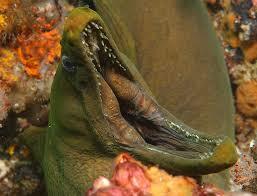 Arguably the most frightening physical feature of Moray eels is their jaws. Not only for their needle-sharp teeth, but also for their second set of jaws, which is situated in their throat. When they grab prey with their outer jaws the 'pharyngeal' jaws are lunged forward, into the mouth to hold and pull back the prey, which is then digested. 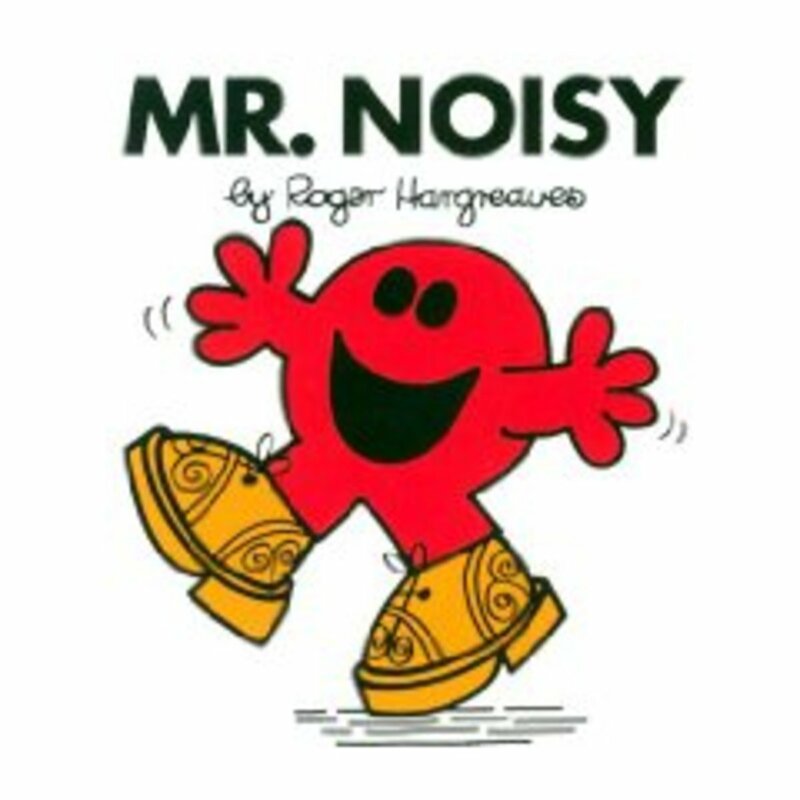 So if you have ever seen Alien and wondered what the 'big mouth, little mouth' thing was based on, this could well be it! 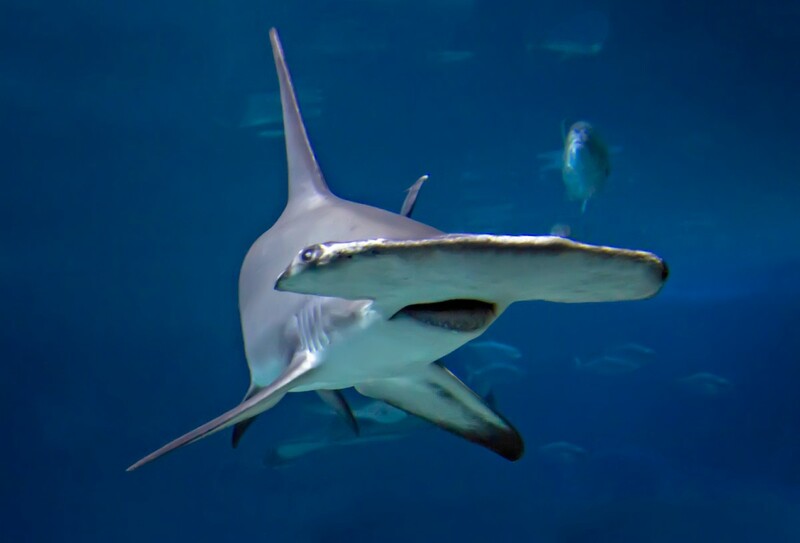 This species is related to sharks, but are generally serene and non-aggressive toward humans. However, they possess the ability to kill a human with their sting which, if delivered to a particularly vulnerable part of the body such as the heart, will be lethal almost immediately. This very thing happened tragically to Steve Irwin in 2006, while he was diving. Stingrays are common in tropical and sub-tropical waters, but are usually not prone to attacking humans. Some species have just one barbed stinger, others have several, and these stingers have two grooves underneath, where the venom glands are located. The stingers can measure around 14 inches in length! Which of these species gave you the heebie-jeebies? You probably wondered why this guy was included on the list when you saw the first picture... Then you saw the second picture, right? Cookie-cutter sharks are in fact amazingly designed by nature and, like many shark species, have evolved to be one of the most effective predators in the sea. Good news though folks! 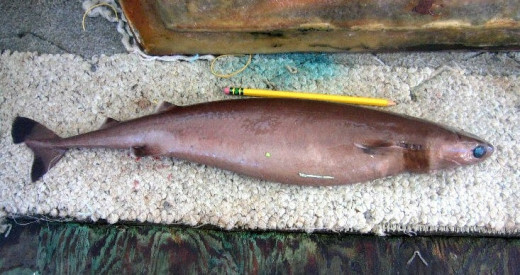 Cookie cutter shark bites in people are very rare as they live at depths humans wouldn't ordinarily swim at. 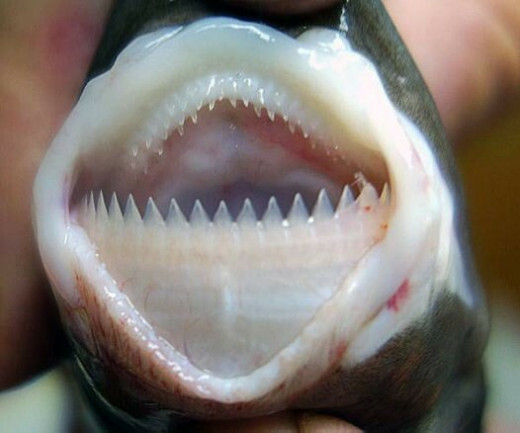 These sharks' top teeth are small, and their job is to provide a firm grip, whilst the bottom teeth (yes, those huge jagged knife-like things) are used to carve. Once latched on, the shark retracts it's tongue to maximise mouth space for flesh and closes the holes behind its head to maximise suction. It then rotates its whole body and leaves the prey with a deep cut that measures around 5cm in depth and 7cm in width. 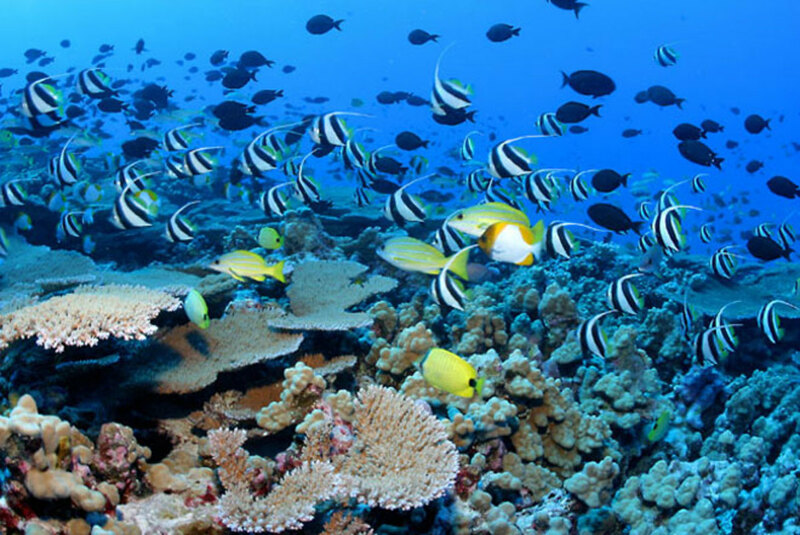 For smaller fish, this often results in death. Cookie-cutter sharks will prey on most marine creatures that cross their path including seals, fish and occasionally humans. What other species should be added to this list? They are pretty scary! I am more than content to see them in captivity. I have no desire to meet them up close and personally. I think your poll should include another option - all of them. They are all nasty creatures but if left alone they are just part of nature, which is always cruel to the observer. Your selection of species is great but there is another - the blue ringed octopus. It too is deadly to humans and very attractive so most who see it are tempted to pick it up. It lives in rock pools where the public can easily meet it. Honestly, I had never seen Goblin Shark before! Thanks for introducing it to me. These fishes sure look ugly. I'm not familiar with many of them. Thanks for the information and the pics. Wow! I didn't know about these fish. Thanks for sharing!